The Mayweather vs McGregor weigh in live stream video will be available in it’s entirety above from start to finish and also recorded. The Mayweather vs McGregor weigh in live stream video will start approximately at 3pm local time in Las Vegas (PT), which is 11pm in Ireland and the UK and 6pm ET in the US. Tensions have been building all week between both fighter’s teams as their final media public appearances resulted in a run-in at one point. 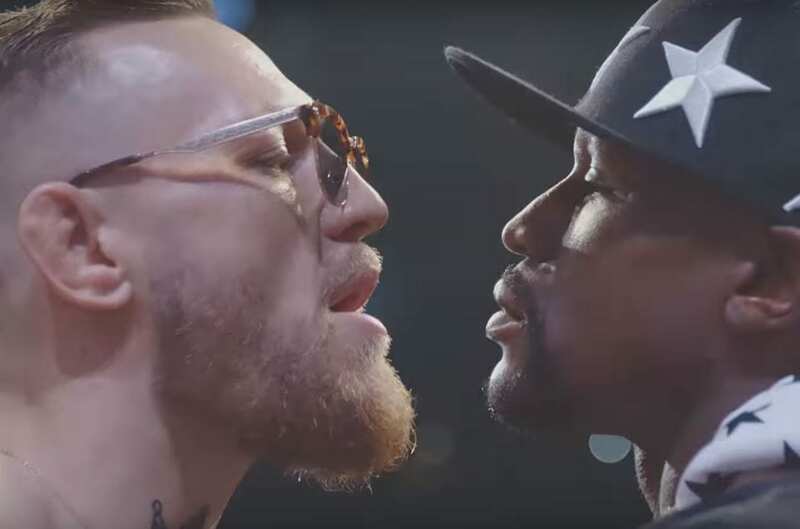 Weigh-ins in boxing traditionally offer controversy and with the pre-fight hype that this event has come with – expect some fireworks tonight. The above weigh in live stream is courtesy of UFC YouTube (hat tip) and will mark the first time one of the organization’s premier stars has wondered into the world of boxing. UFC president Dana White has been confident all week that his man will take the fight to Mayweather and be the first to hand the American a defeat in a professional boxing ring. The truth shall be revealed tomorrow in what many in the know are expecting to be a dominant win for Floyd Mayweather as long as the contest lasts. Hopefully it will be entertaining for the fans. Much respect to Conor McGregor for attempting to crossover into the oldest method of combat of them all.